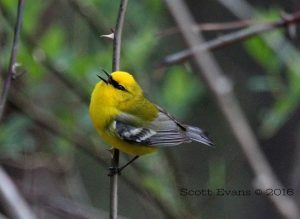 The beautiful Prothonotary Warbler can be found at Muscatatuck NWR and Beanblossom Bottoms during spring and summer. 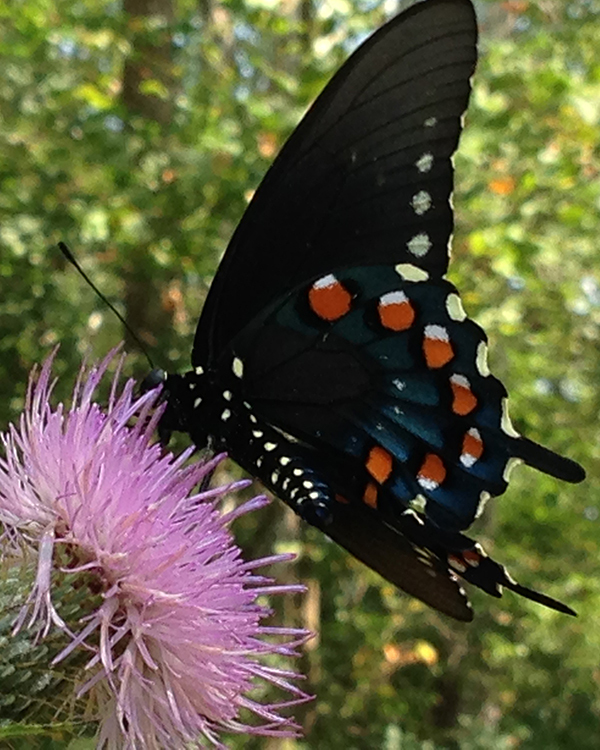 IndiGo Birding Nature Tours offers personalized guide service for South-central Indiana. Welcome to IndiGo Birding Nature Tours, your personalized guide service to the beautiful outdoors in south-central Indiana and beyond! My name is David Rupp, and my goal is to provide you with a memorable tour experience that increases your understanding and appreciation of our natural world. Whether you are a visitor or a local resident, there is a place waiting to be explored! 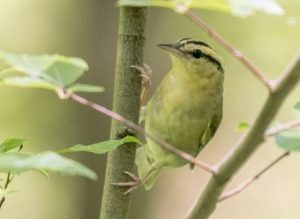 Indiana is home to an amazing array of nesting and migrant birds, and IndiGo Birding Nature Tours offers trips to some of the best locations for finding these birds: Yellowwood State Forest, Lake Monroe, Goose Pond Fish and Wildlife Area, and many other local forests, preserves, and parks. Besides birding tours, I offer guided kayak trips to the most scenic and beautiful places in Indiana. I continue to add more multi-day trips, including trips to Belize in 2020! I invite you to explore this site… I’m sure there will be something that appeals to you. 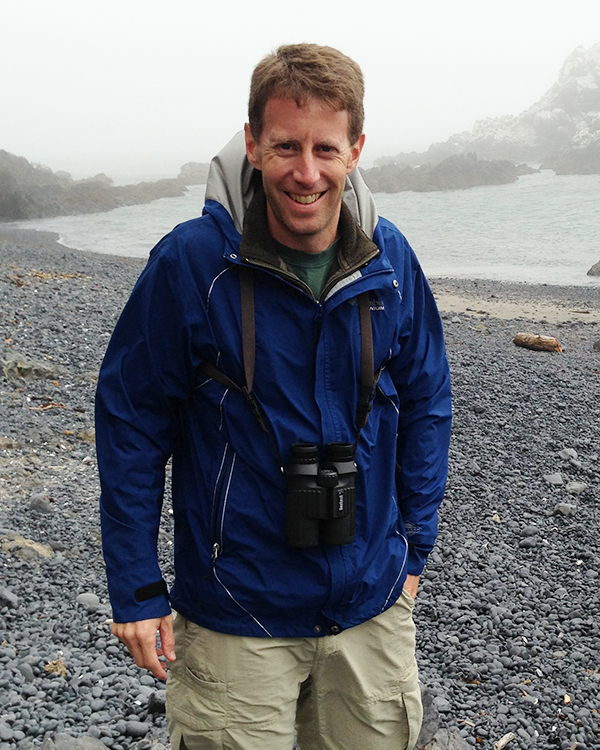 Young or old, expert or beginner, come join me for an adventure! Most public tours fill out quickly. Call or e-mail David Rupp today with questions or to register! Most tours can also be customized for your own group. Call or e-mail David Rupp today to schedule your private tour! 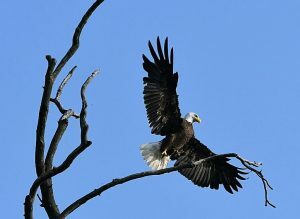 Lake Monroe is a hotspot for bald eagles and has public recreation areas on all sides. 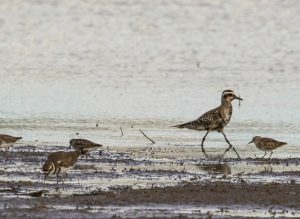 It’s a great place to find migratory birds in almost any season. 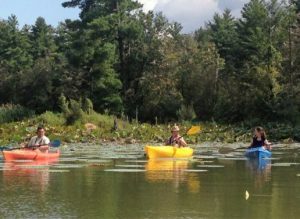 Guided kayak tours are now available! Destinations include Yellowwood Lake and the headwaters of Lake Monroe. 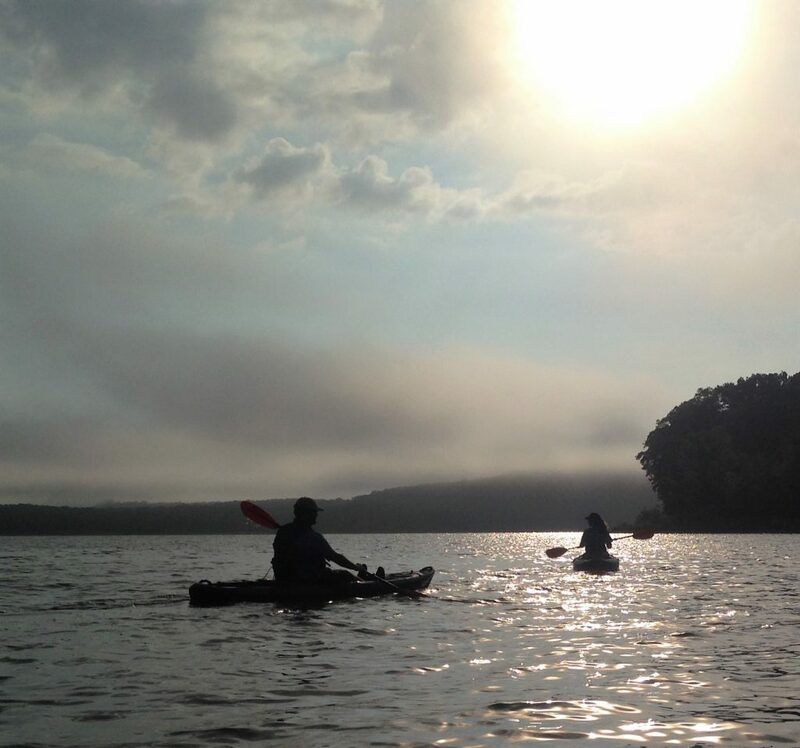 Experience the best of Indiana by kayak. 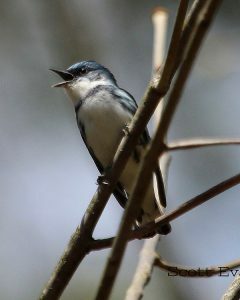 The hills and ravines of Brown County host beautiful warblers and other songbirds, while also offering hikes, history, and charm. 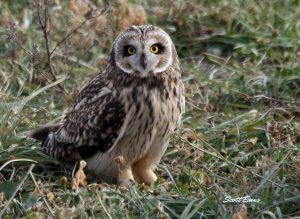 The premier birding destination in Indiana! Come learn about this recently restored wetland that attracts cranes, pelicans, eagles, owls, and more. 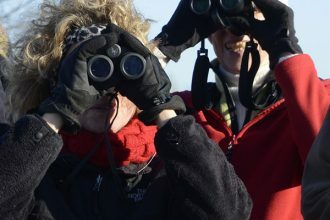 Muscatatuck National Wildlife Refuge is a great year-round birding destination because of the wide range of habitats that are easily accessible. Yellowwood is one of the best spots in the Midwest for resident AND migrant warblers. See how many species we can find in a day!